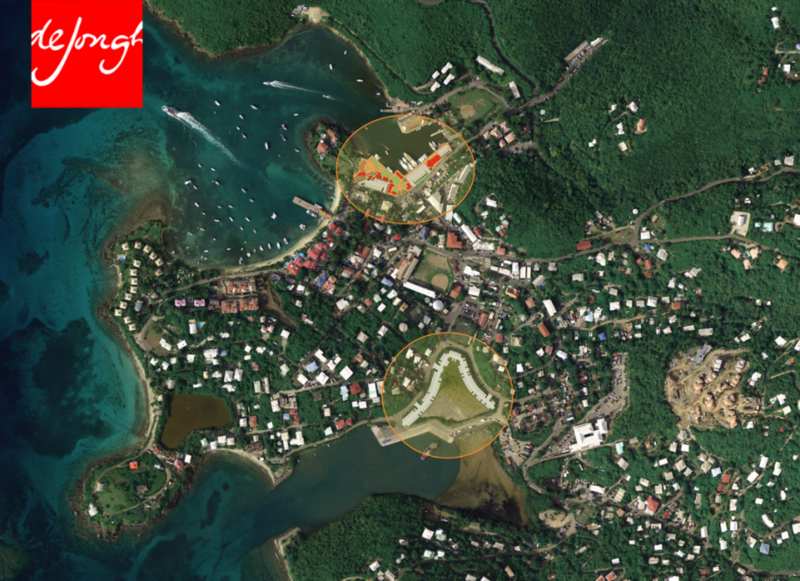 Cruz Bay, St. John USVI has emerged over the last 20 years from a sleepy remote village, to a fashionable resort community with high-end restaurants, shops and crowded streets. 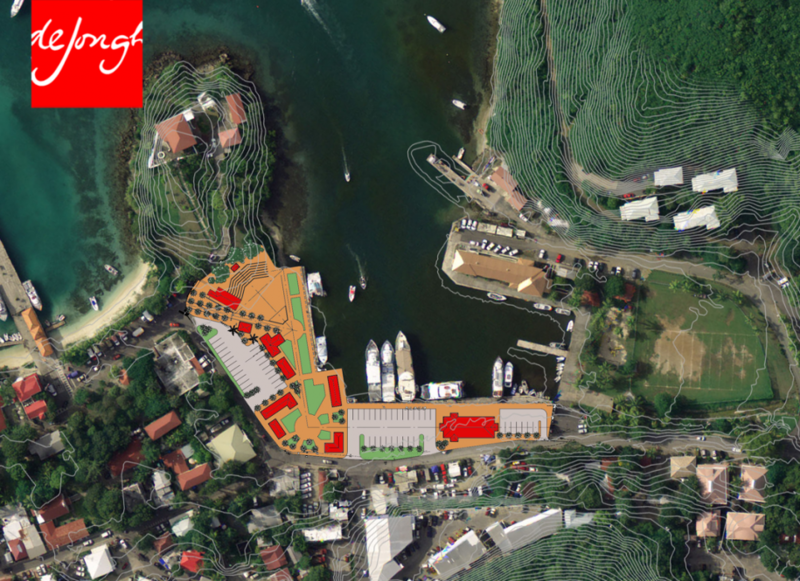 The VI Port Authority, which controls the ports and harbors of the town engaged DEJONGH to help to organize and restructure its response to the growth driven demands. 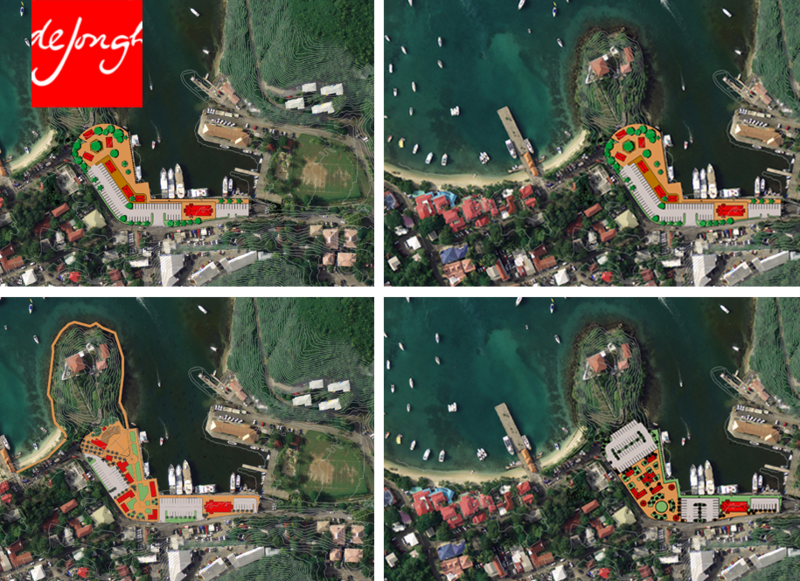 This Master Plan included recommendations to add shoreline activities, recommendations to streamline vehicular flow patterns and parking.